St. Martin's Press, 9781250113672, 432pp. DAVID AMERLAND helps multi-national clients and start-ups to organize their SEO and Social Media strategies. He is a business journalist, author and international speaker. He blogs about social media and search engine optimization, writes for a number of prominent websites including Forbes, and advises corporations on their social media crisis management techniques. His books on SEO, Social Media and web trends demystify the complexity of the subjects they cover for readers around the world. 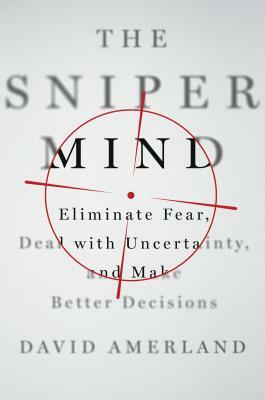 His books include The Sniper Mind: Eliminate Fear, Deal with Uncertainty, and Make Better Decisions and The Tribe that Discovered Trust.